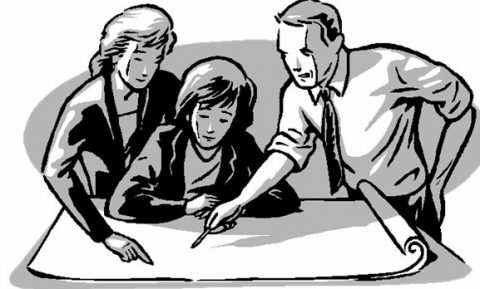 The Planning Office is within the Department of Development and is the point of contact for all planning, subdivision and zoning issues or questions. To contact the Planning Department call (256) 773-0188. 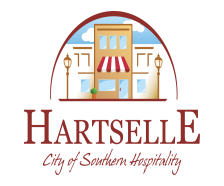 This office maintains the Hartselle Zoning Ordinance, Subdivision Regulations, and city GIS. Staff of this office serve as adviser to the Planning Commission, Board of Zoning Adjustment, CBD Design Review Board, and City Council on all planning-related matters. Please click the appropriate tab for detailed information on submitting applications, as well as access to frequently requested documents and upcoming meeting agendas.